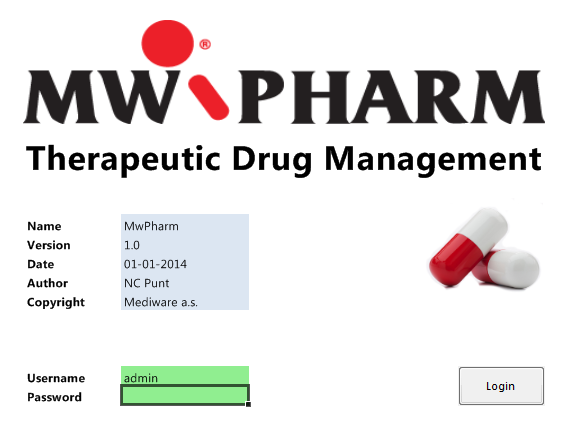 MwPharm++ 1.50 Released MwPharm++ 1.50 now supports user-defined covariates. Download here. 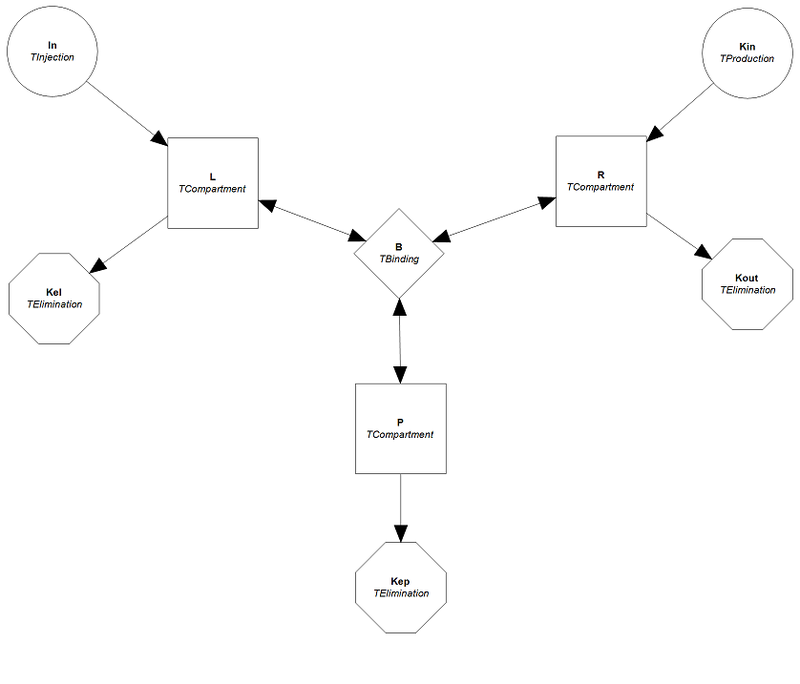 Edsim++ 1.41 Released Edsim++ 1.41 now supports Target Mediated Drug Disposition (TMDD, Dua et al.). Download here. 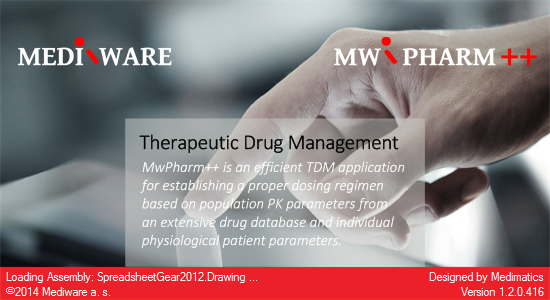 MwPharm++ 1.16 Released Medimatics is proud to announce the availability of MwPharm++, the number one TDM software package in the world.You can download a trial version here.